Promise we’ll remain a secret, forever. 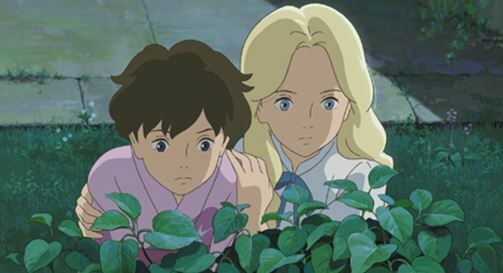 Based on the beloved novel by Joan G. Robinson, WHEN MARNIE WAS THERE is the latest film from Studio Ghibli, and the second feature film by Hiromasa Yonebayashi, the director of ARRIETTY. The JET (Japan Exchange and Teaching) Programme was established by the Japanese Government in 1987. 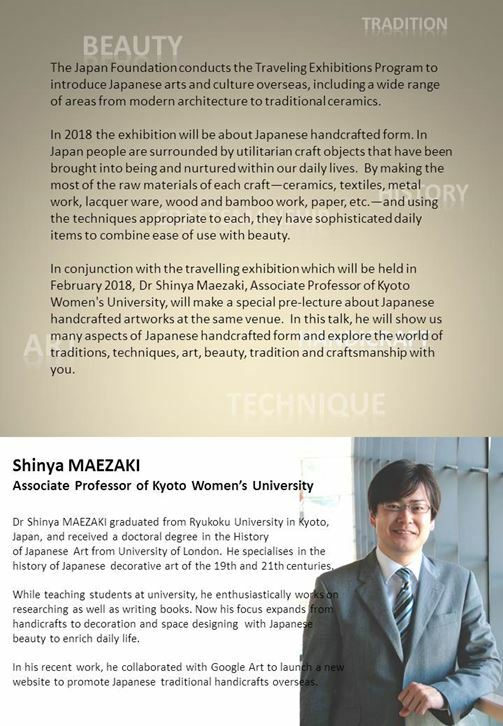 The programme aims to encourage international exchange through fostering ties between Japanese and foreign youth. The JET programme offers New Zealand citizens who hold a university degree or teaching qualification opportunities to serve in local government organizations as a Coordinator for International Relations (CIR) or teach at primary, junior high and senior high schools as an Assistant Language Teacher (ALT). 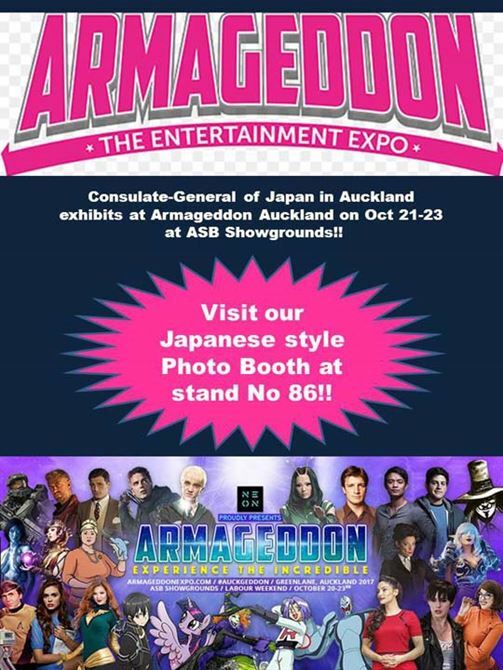 For further JET information, please click here. Applications for the 2018 JET Programme are now open. Deadline for applications is Monday 27 November. 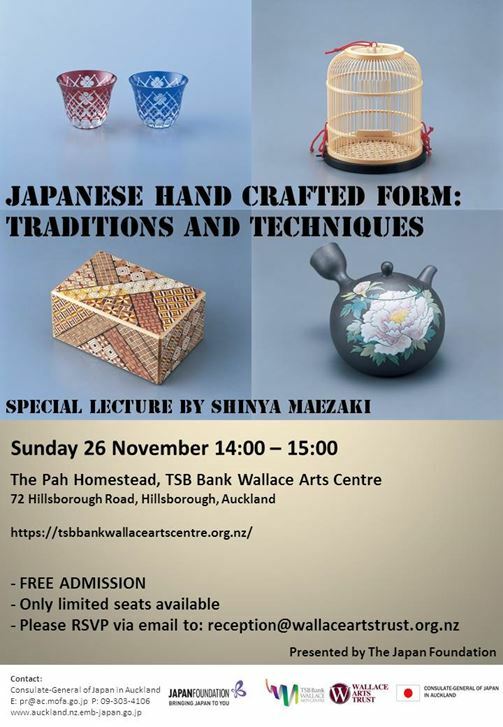 please see the Embassy of Japan in New Zealand website for details.